Psst...Photographers! Want to secure regular recurring income? Want to do creative work AND get a regular paycheck? With photoSentinel you can lock-in ongoing, predictable income. Download our FREE eBook to learn how! Please note, by filling out this form, you agree to be on our photoSentinel for Business mailing list. 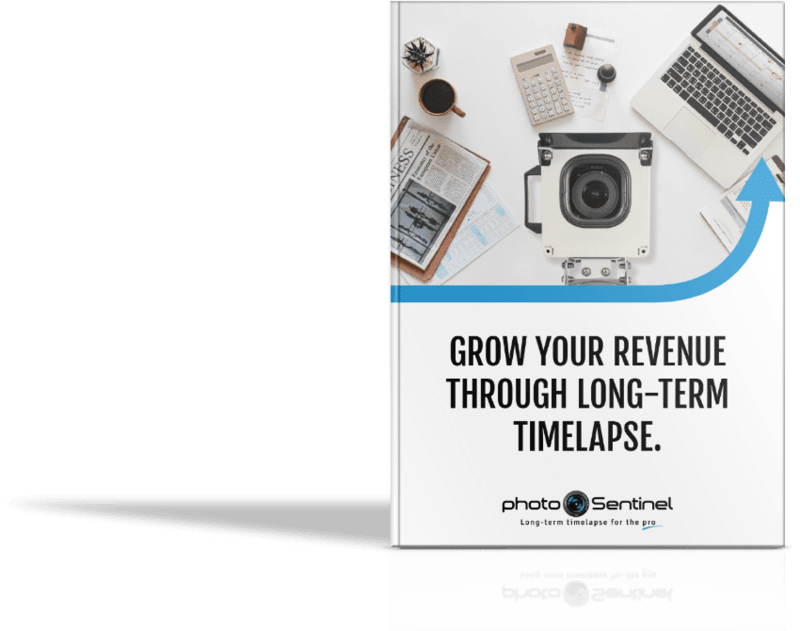 You'll receive semi-regular tips, and valuable insights for building revenue through long-term timelapse. We think it will be well worth your while to stick around, but you can of course unsubscribe at any time.